These packs contain special “A and B Pole” magnetic strips which are specially designed to perfectly align with each other, thereby neatly sealing when joined together. 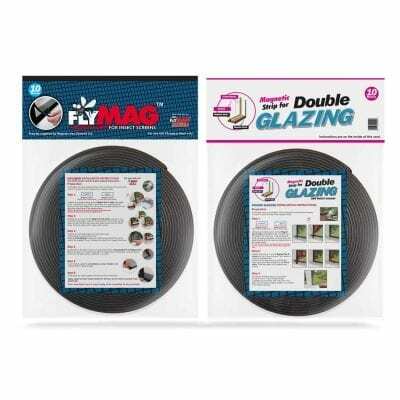 Each strip (1 x A and 1 x B) comes with self-adhesive backing. 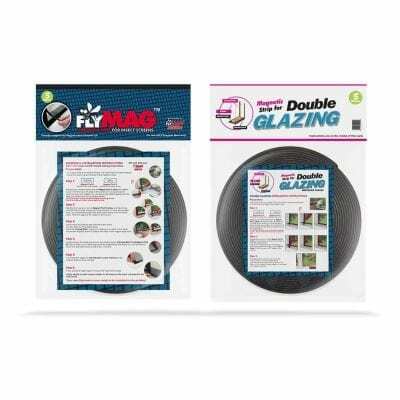 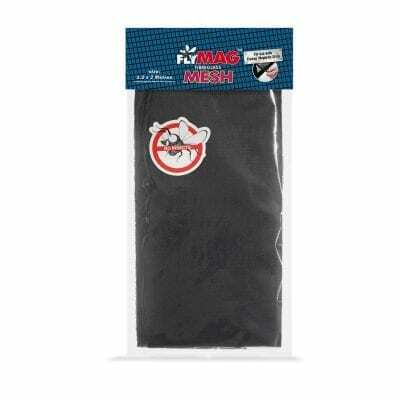 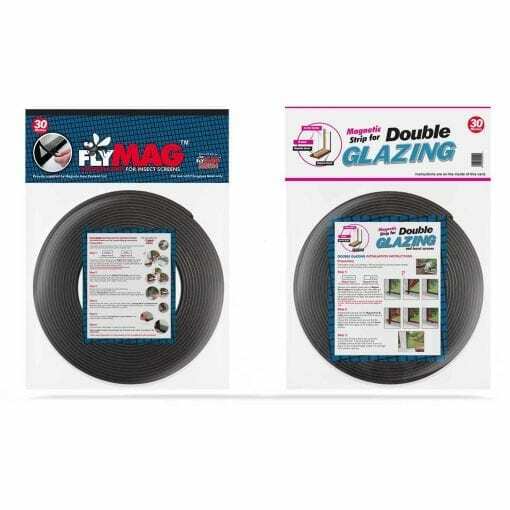 This product has been successfully utilised by thousands of DIY Kiwis who have either insulated their home with Double Glazing or kept insects out of their homes with homemade Fly Screens.